Originally aired in October of 2006, this interview with Morgus will always be one of my favorite podcasts. 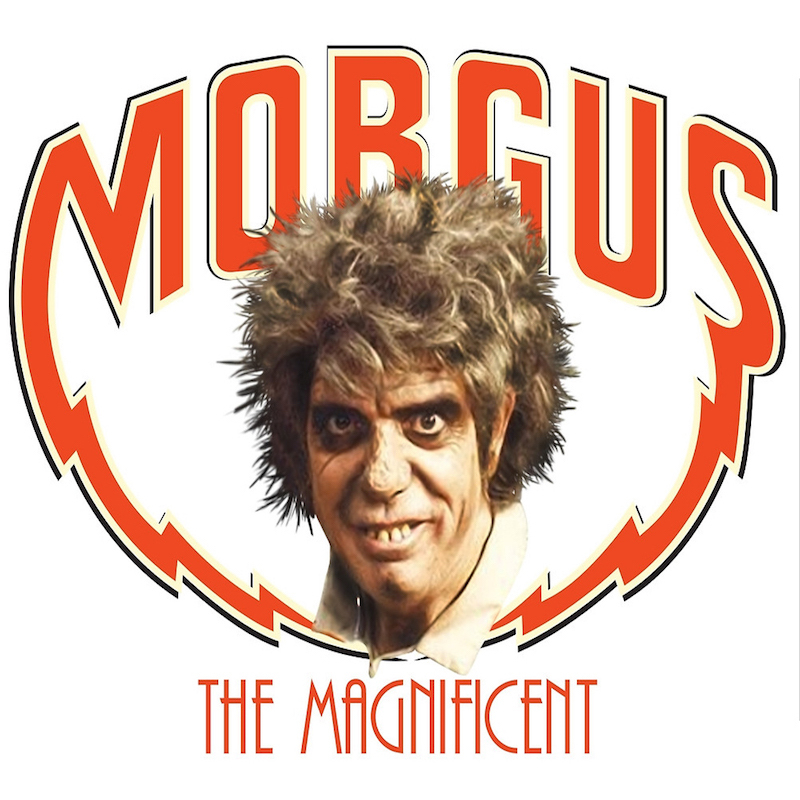 Dr. Morgus, also known as "Morgus the Magnificent" is New Orleans' preeminent doctor of science. As a member of the "Higher Order" his specialty is of course Morgusian science. Some call him mad but New Orleanians recognize his genius.